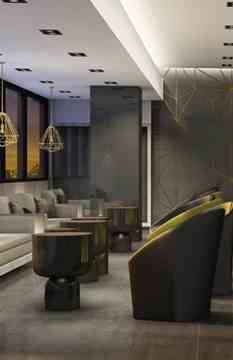 Diam Developments has an enviable reputation as a superior builder of extraordinary, luxury homes. 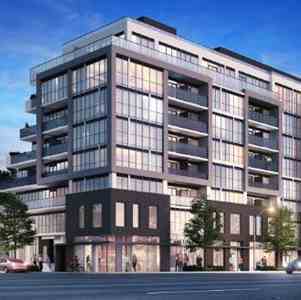 The company has now set their sights on the condominium sector of the home building industry – bringing their tremendous experience and knowledge to the development and building of their premier condominium, On The Danforth. We have a particular commitment to developing in up-and-coming neighborhoods, which means the value of the homes we build remains stable. Our team has selected the location of On The Danforth strategically, designing the building to fit the overall neighborhood aesthetic. 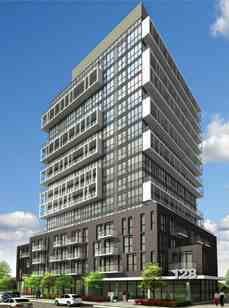 If you are ready for an outstanding condominium, Diam Developments is making it a reality at On The Danforth. Speak with our team of friendly, helpful professionals. Let us help you become part of the Diam Developments family.